Chairman - Scott Dornan Asst Chief, ConocoPhillips Petroleum, Kuparuk Alaska, Along with Former Chairman Mike Arata, a founding member of the Section, and a great part of our success to date. 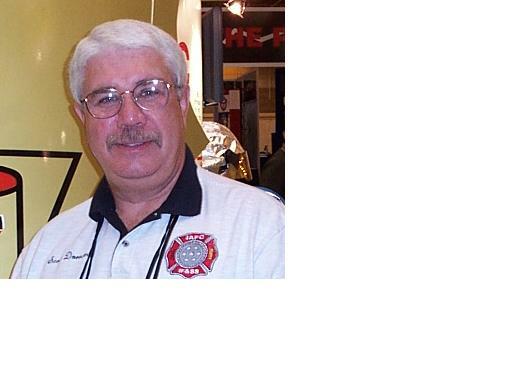 Vice Chair - Rick Hasse Emergency Response Co-ordinator, for Conoco-Phillips Petroleum co.s Illinois refinery. Chief of his community Fire dept. 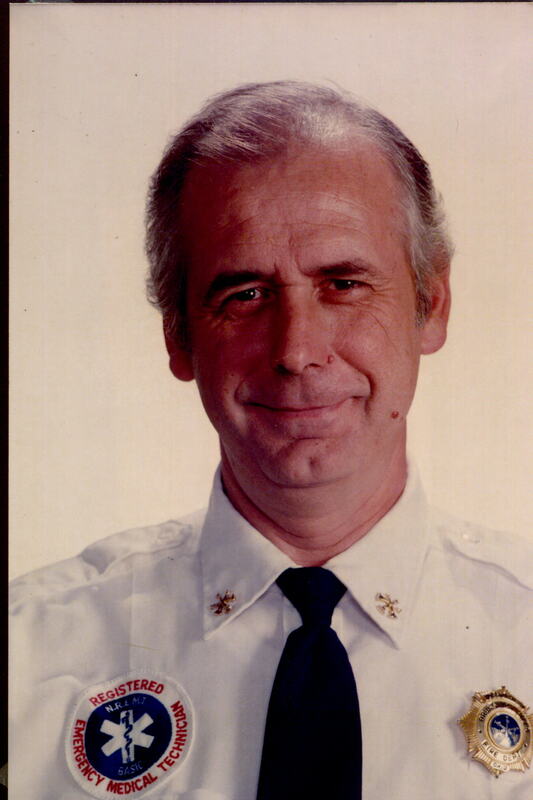 Author of many fire service articles, and a fire service instructor. Board Member - Dennis Teegardin Sr. Chief, Day-Glo Color Corp. Emergency Response Team. Dennis has been a member of the IF&SS leadership Team, since 1991. Former Asst. Fire Chief, Brunswick Hills VFD, Instructor Bowling Green Univ State Fire School.